Have you sent off your mail yet? Maybe you don't know what to write or don't have any cards....I have something for you. 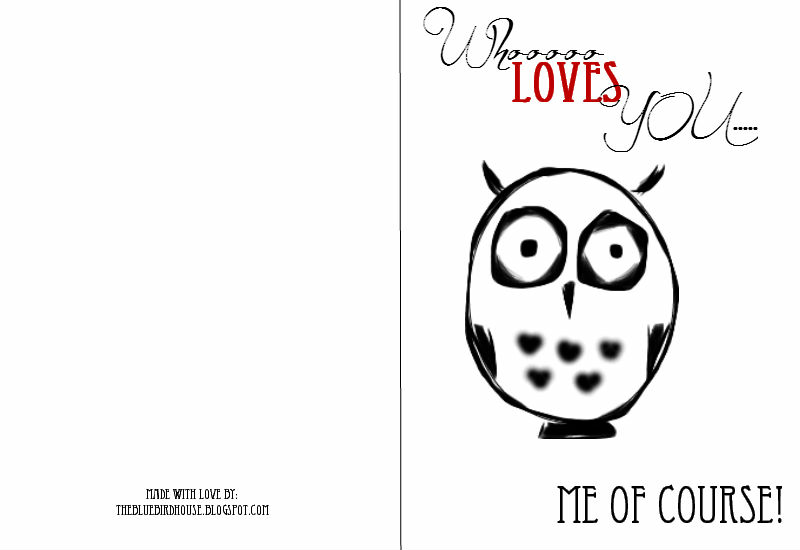 I created three Owl Valentine Cards! The First one is "Simple and Sweet". It is a .png file, which means that it has a clear background and can easily be printed on any color paper. Just >righ-click< on the picture and >save picture as<. 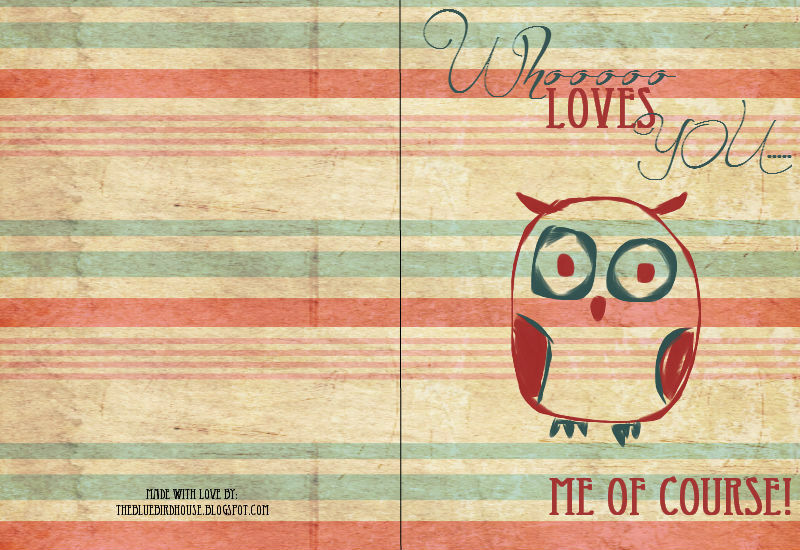 This next one is more of a rustic/vintage style Valentine card. The last one is my favorite: "Pretty Pink"! 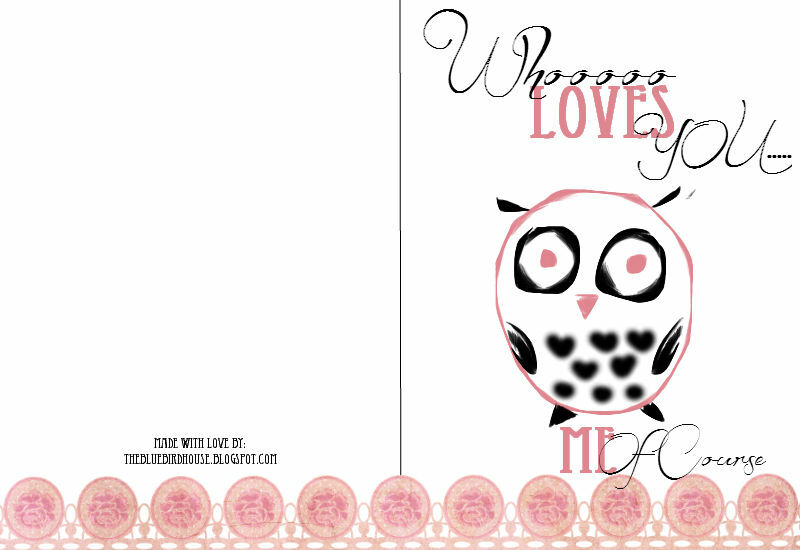 If you want to make your own card I created these 6 owls just for you! 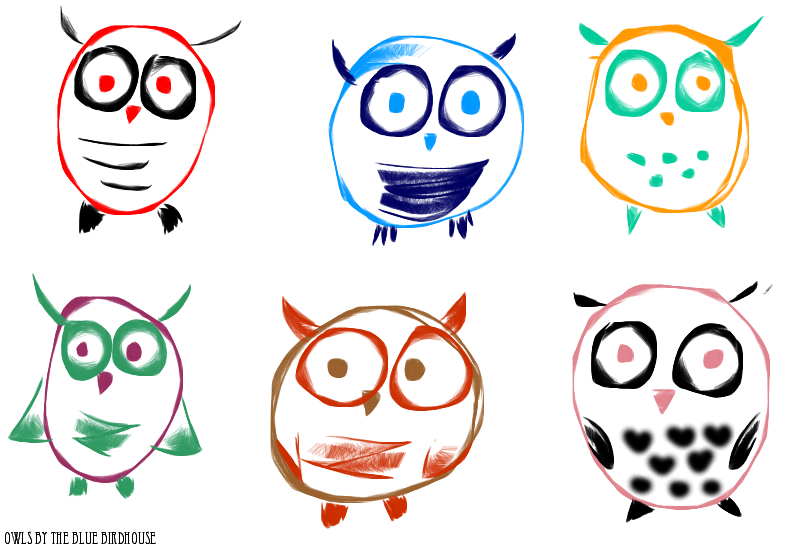 Right-click on the picture and >save picture as< and use the owl you want in your card or any other project. These are a .png file again, so they have a clear background. Which card is your favorite?? Don't Forget the GIVEAWAY!!! And tomorrow we LINK UP! Do you have your post ready? hello it's Sandra from France. Nice that you let a comment on my blog!!!!! I just discover your lovely blog, love it much. 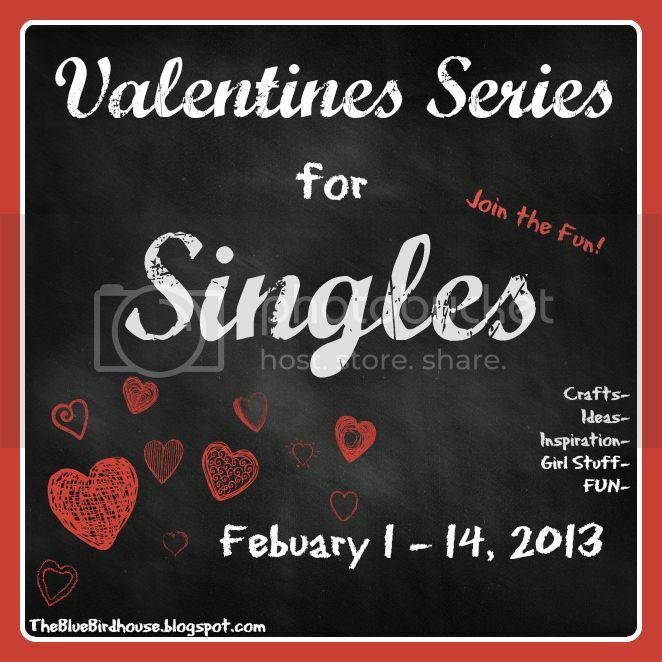 I grab your button to have it on my blog!!!! Blessings. Hehehe, glad you like 'em. Which color combo do you like best?